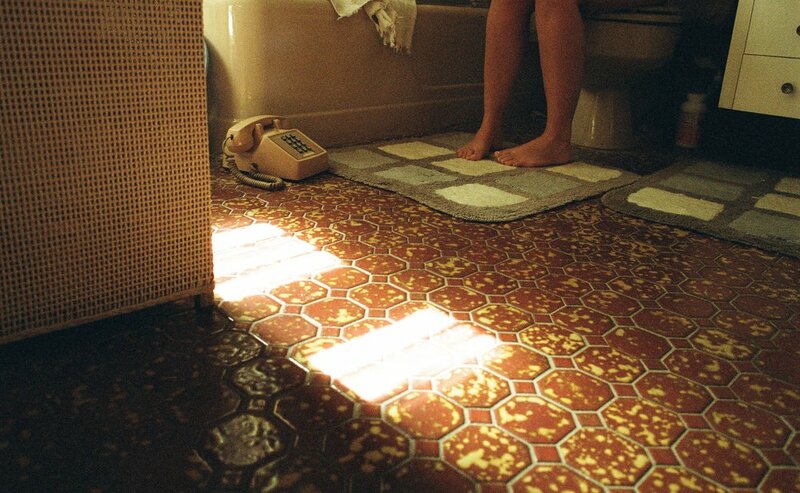 Parker Hill is a NYC based filmmaker and analogue photographer who has a proclivity for wordplay. She graduated from New York University's Tisch School of the Arts with a focus on directing. Her thesis film, ONE GOOD PITCH, had its world premiere at the 2016 Tribeca Film Festival. She is currently an Artist of Choice with the Kevin Spacey Foundation for her upcoming short film, HOMING IN. Parker’s inspiration for her photos are intimately connected to the locations she shoots in. In her debut portrait series, WE’VE GOT TIME, Parker explores anachronistic tensions between her subjects and settings.